Obesity can have a big impact on a person’s physical, mental, and emotional wellbeing. Unfortunately, when individuals have an excessive amount of weight to lose, they often have a difficult time doing it on their own. Bariatric surgery alters the size of the stomach to make it easier for patients to lose a significant amount of weight in a relatively short amount of time. Although some people may see bariatric surgery as a simple solution, life after bariatric surgery requires a lot of adjustments. Patients must adopt new eating and exercise plans, all while they adapt to their changing body. For many people, these changes can seem overwhelming. To make the transition following bariatric surgery easier, Dr. Liza María Pompa González urges her patients to seek out support from family and friends. It can be even more helpful to meet up with support groups after bariatric surgery. Our Tijuana, MX and San Diego, CA patients often express how encouraging it can be to talk to people in a similar situation as themselves. Here, we discuss the importance of support groups, and how our patients can connect with other bariatric surgery patients. Bariatric surgery assists obese patients in losing weight so that they can regain control of their health. The long-term benefits of bariatric surgery can be life-saving. That being said, the initial recovery and adjustment period following bariatric surgery is not always easy. Just as in any other life changing event, it can be helpful to seek out the support of others following bariatric surgery. Many patients find it especially comforting to talk to people who have already been through, or are currently experiencing, the same situation. Bariatric support groups allow patients to vent their concerns or challenges, celebrate accomplishments, and feel included. 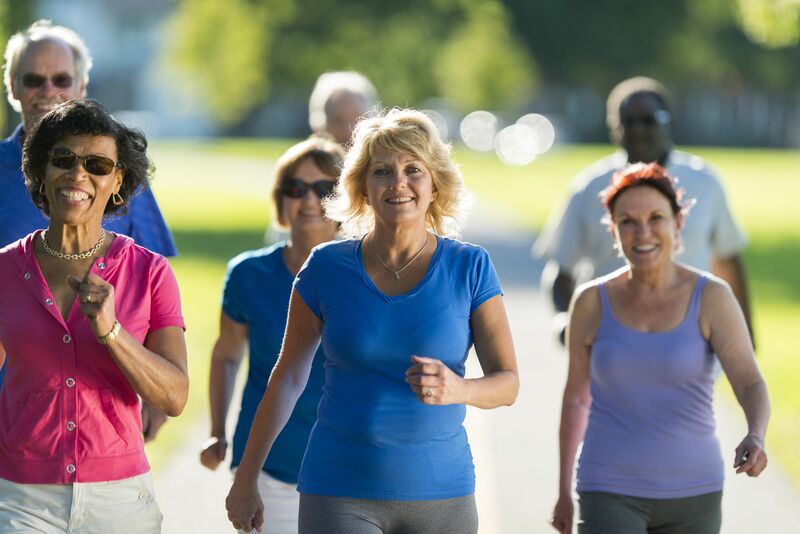 In addition, support groups are extremely beneficial in providing valuable insight that helps patients stay focused on their healthy lifestyle goals. Although the benefits of a support group after bariatric surgery are clear, many patients wonder where to find a group that is right for them. At our bariatric surgery practice, we understand the importance of quality after-care. We have specialists who are ready to assist patients as they make physical, nutritional, and emotional goals for their life after bariatric surgery. We also understand the importance of peer encouragement, so we set patients up with online support groups with people who have undergone the same (or similar) weight loss procedures. Patients who are interested in meeting face-to-face with other bariatric surgery patients should not have any trouble finding a good support group. Our staff is happy to guide patients toward a group that is right for them. The Internet is always a good place to start as well, as most communities have a variety of bariatric surgery and weight loss support groups who meet on a regular basis. If you are ready to lose weight and improve your health but don’t know where to start, bariatric surgery may be the right solution for you. Contact us at your earliest convenience to find out if you are an ideal candidate for this procedure.